Who KNEW so many things had to be labeled once my children were school aged? Lunch boxes, sippy cups, jackets, sweaters. I am going crazy over here. 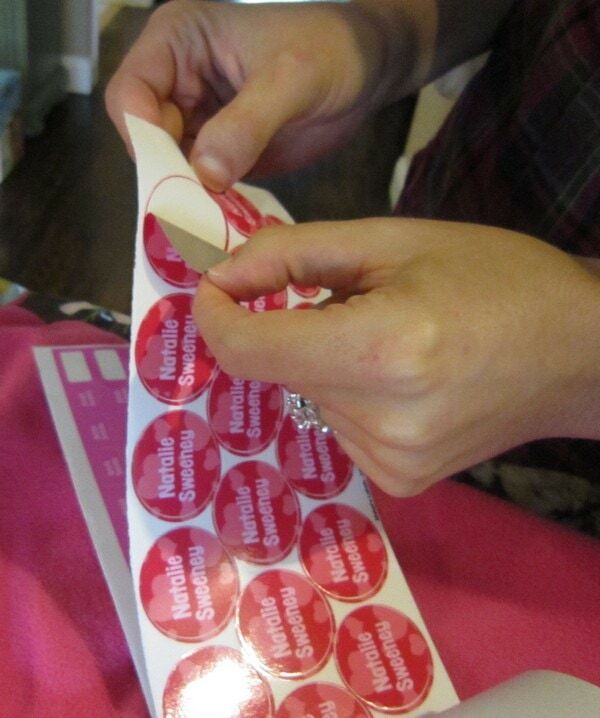 Thank goodness for Mabel’s Labels. Their entire website is dedicated to solving this problem. This resource is FILLED with bag tags, clothing labels and sticky labels for cups, plates, pencils and anything else you can think of! Jackets and sweaters are my biggest concern. Natalie wears a variety to school and sometimes I wouldn’t get it back until a few days later. 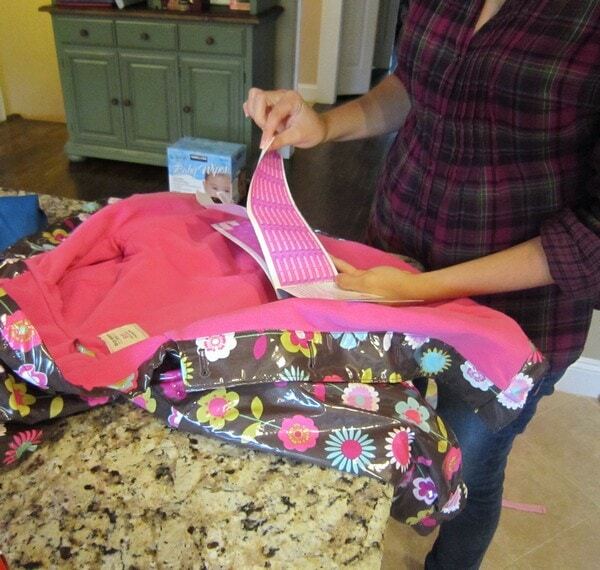 I ordered the combo pack from Mabel’s Labels and marked every single item she owns! They are machine washable so I don’t have to worry about doing it again. PHEW! 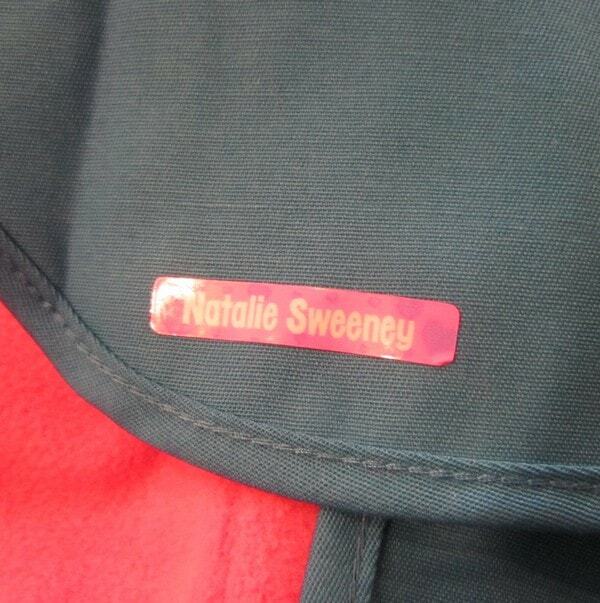 I recently put Natalie in a Daisy troop and even her tunic needed to be marked. They wanted me to pin a piece of paper with her name on it and I just whipped out my little kit instead. No need to worry about pins and pointy edges. Click here to check out the site. It’s definitely one to bookmark.